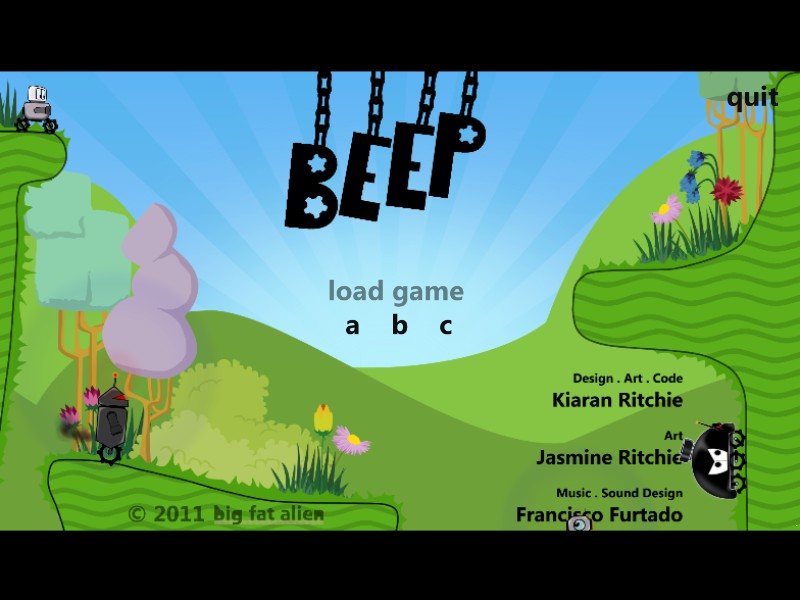 BEEP is a 2D side-scrolling platformer with physics-based gameplay. 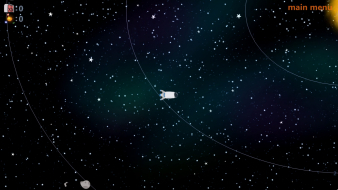 You control a small robot equipped with an anti-gravity device, a jet-pack and a gun. Drive, jump, fly, swim and shoot your way through 24 levels scattered across 6 unique environments. 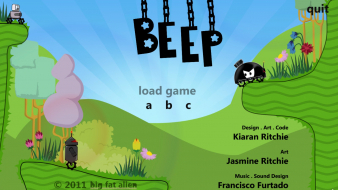 Use BEEP’s anti-gravity device to directly manipulate the physics-based environments. The anti-gravity device is both a tool and a weapon. Use it to smash enemy robots, build towers and solve puzzles. 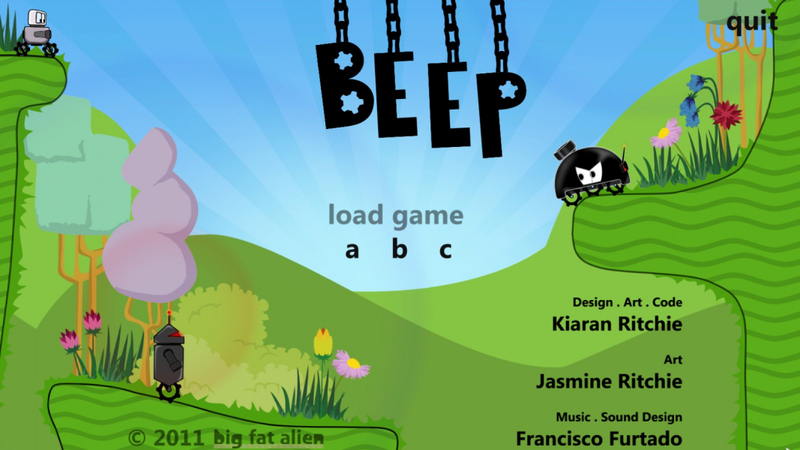 BEEP has traveled for thousands of years through deep space to explore the Galaxy. 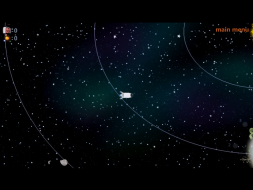 Traverse a foreign star system with the BEEP-ship and send robots to the surface of the planets. 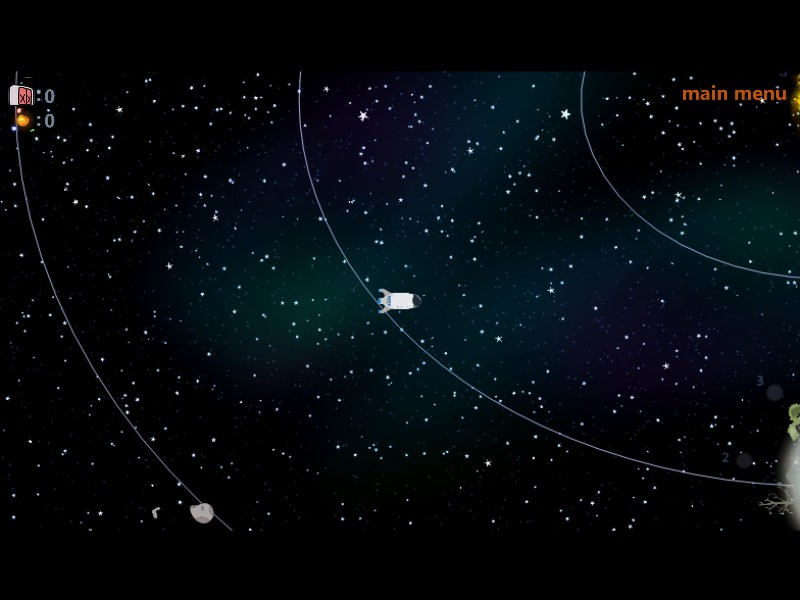 Directly manipulate a physics-based environment. Encounter a variety of procedurally animated AI opponents. Explore 6 different environments; each with unique challenges. 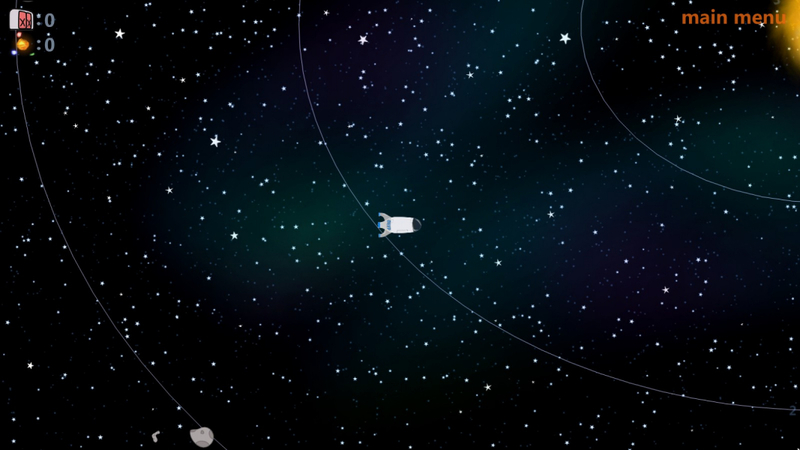 Enjoy stylish vector-graphics presented in 16:9 widescreen. Features rich sound effects and 14 custom music tracks. 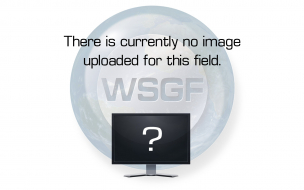 Runs at 60hz with a custom OpenGL-based engine. Uses a spacial sound system with environmental filters. Native, uses your native resolution, you can press alt-enter to play it windowed at 800x600. Native, game will launch at your native resolution, but game will be pillarboxed.